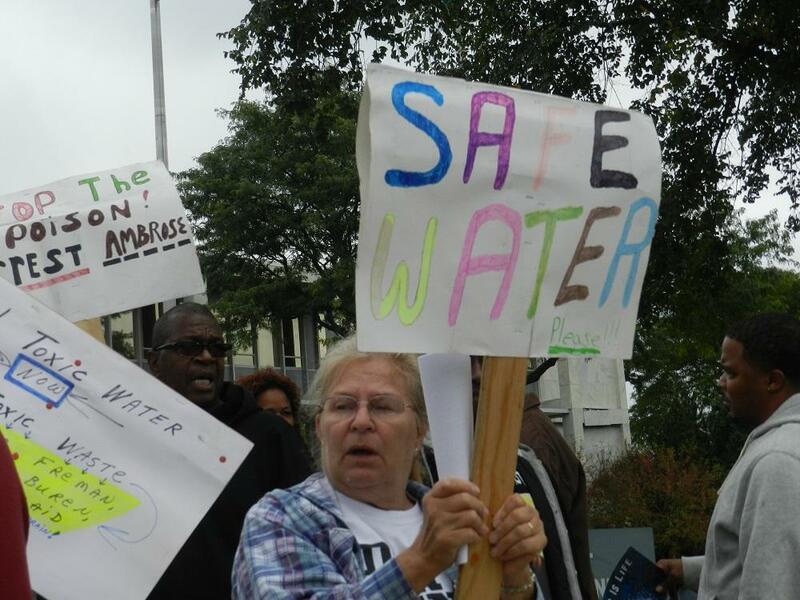 The Flint water crisis has created a $4.5 million legal bill for Gov. Rick Snyder. As the aftermath of the Flint water crisis drags on, attention has now largely turned toward the repercussions for those involved. Fifteen state and local government officials now stand accused of a combined 51 criminal charges. And this has led to a rather strange situation where the government is paying both the legal fees to prosecute the officials, as well as the legal fees to defend them. So far that has cost Michigan taxpayers $15.2 million. 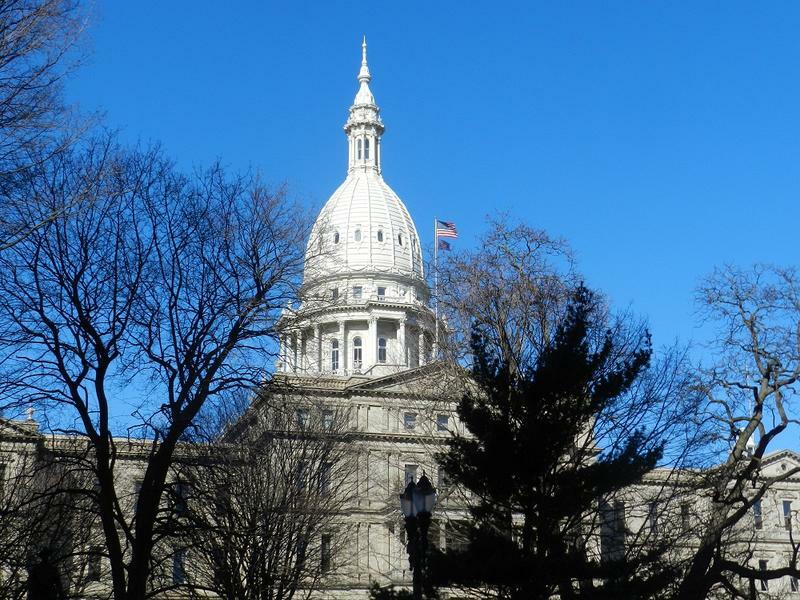 Ken Sikkema, senior policy fellow at Public Sector Consultants and a former Republican legislative leader, and Vicki Barnett, a former mayor of Farmington Hills and a former Democratic legislator, joined Stateside on Friday to discuss Flint legal proceedings. Having taxpayers pay for both sides is a rare situation, Barnett said, and shouldn’t be happening. Sikkema lamented the situation, calling it a “costly mistake.” But paying legal fees is part of the process, he said. “I don’t have a problem with having government officials defended by the taxpayers when they make decisions that are part of their official capacity,” Sikkema said. Ken Sikkema and Vicki Barnett join Stateside every Friday to break down the week’s political news. On Wednesday, Gov. Rick Snyder signed into law a tax incentive package designed to attract large companies to the state and boost job growth. Snyder supported the legislation with an eye toward attracting one specific company: Foxconn, a Taiwanese electronics manufacturing giant looking to open a new plant in the Midwest. 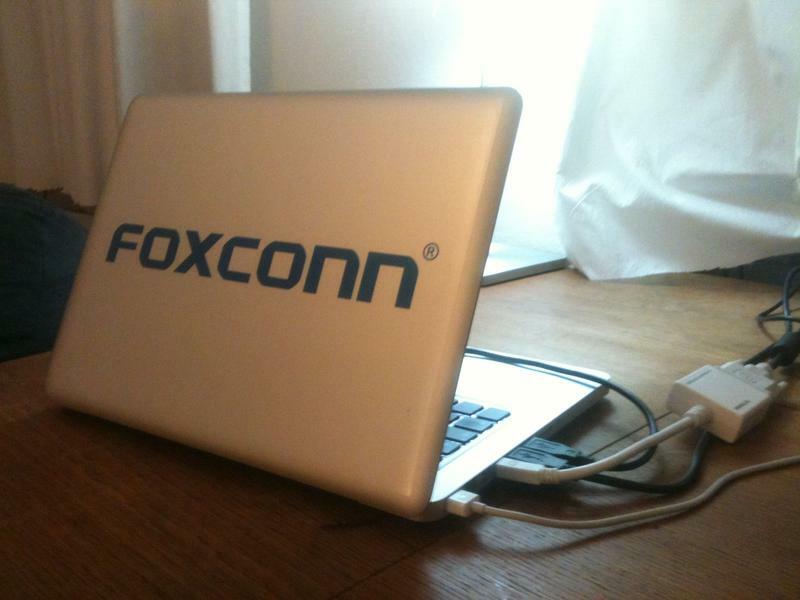 But that same day, the White House announced Foxconn had chosen Wisconsin, instead.